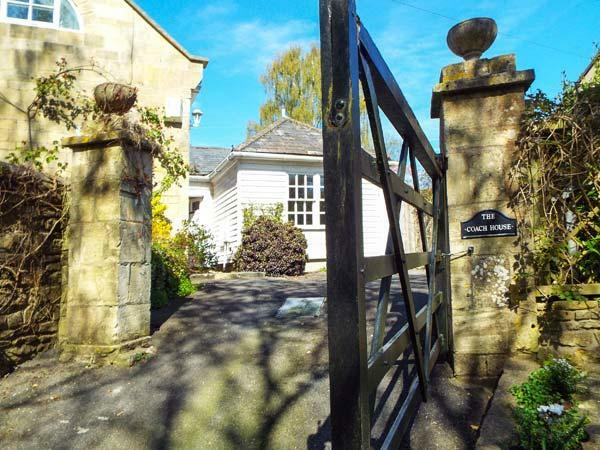 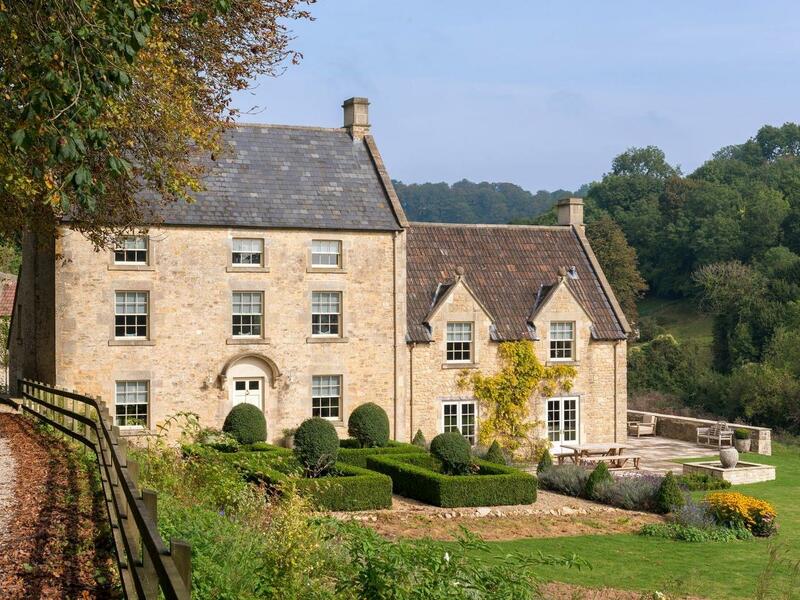 A 2 bedroomed self catering property in Bath, Coach House is non smoking and is not achild friendly cottage, find reviews and information for Coach House here. 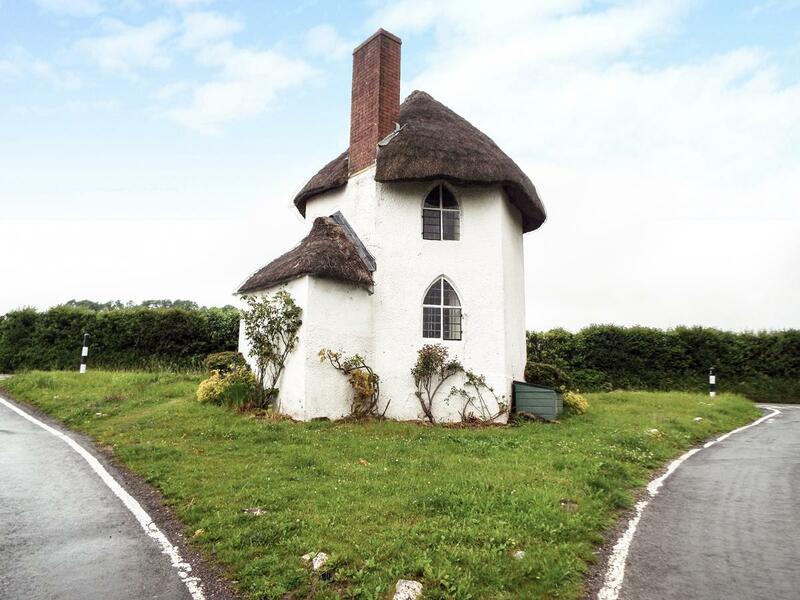 The Round House is a comfortable holiday home in Stanton Drew, a romantic holiday cottage taking two in Bath and North East Somerset. 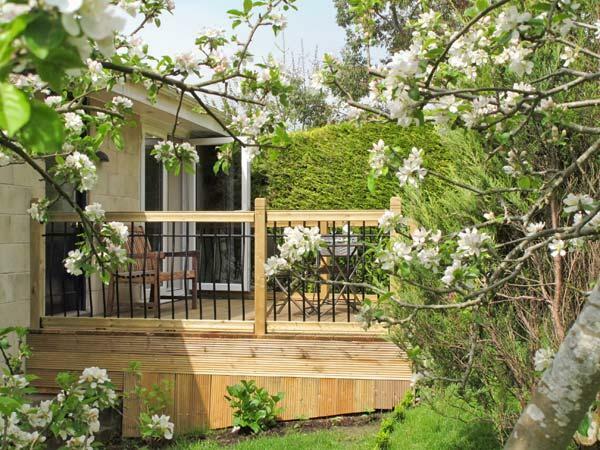 Features for Dolphin Cottage that does not allow dogs, a cottage that is situated in Bath in Somerset that accommodates 5. 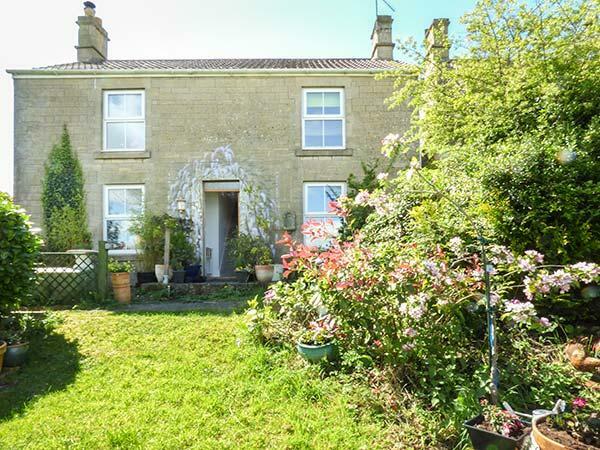 Well Cottage is a pets welcome cottage in Bath, Well Cottage admits pets and welcomes 4 people. 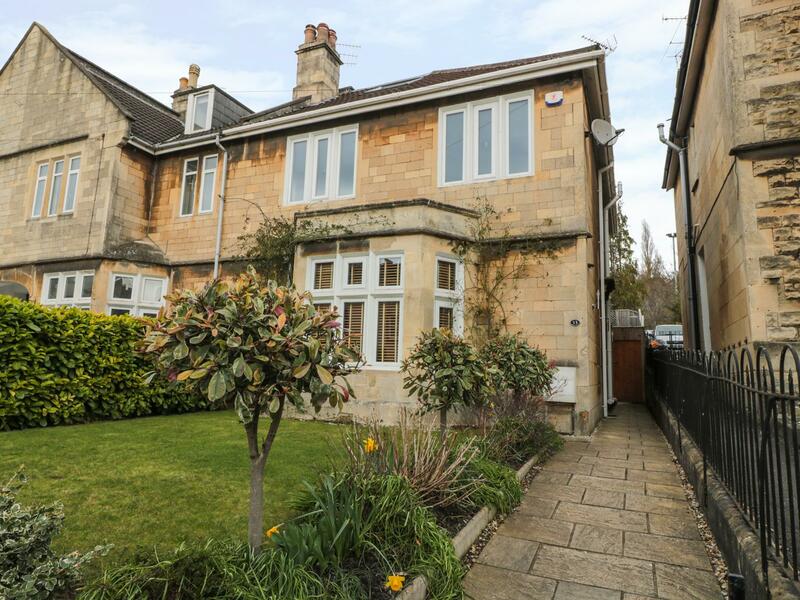 See particulars for this pets welcome home in Bath in Somerset here.